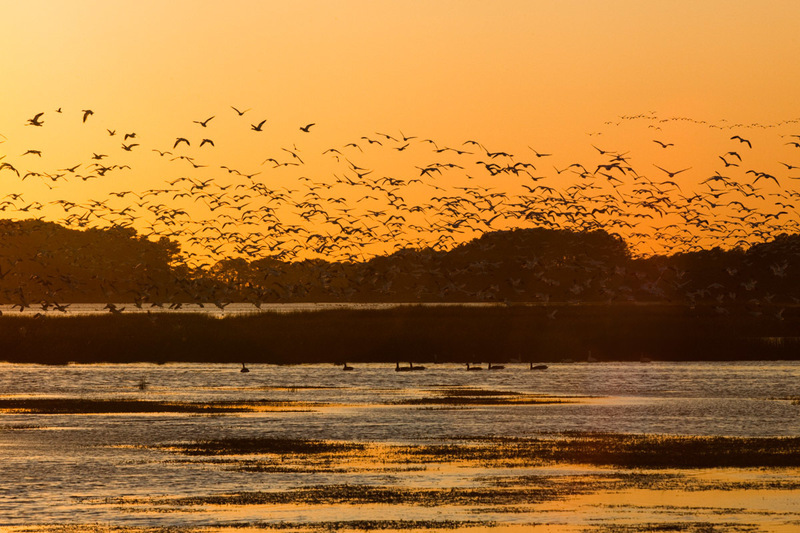 Sunset Over Chincoteague III | Irene Abdou Photography, LLC - Travel. Lifestyle. Documentary. NGOs, Development & Public Health.